Apply on infected area as needed. Can be used in a foot wrap. 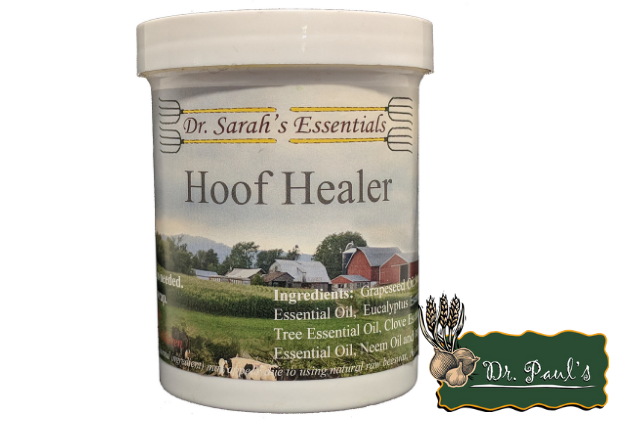 Reporting to be very effective at killing bacterial, fungal, and other infections including foot rot, foot rot, foot abscesses and horrible hairy warts.